There is no surprise why Japan is one of the top travel destinations in Southeast Asia. For one, it boasts a wide myriad of food—from freshly sliced sashimi to crispy tonkotsu, wholesome bowls of soupy ramen and more. The culture is also a very unique one, and the Japanese are easily the most cultured and friendliest people around. 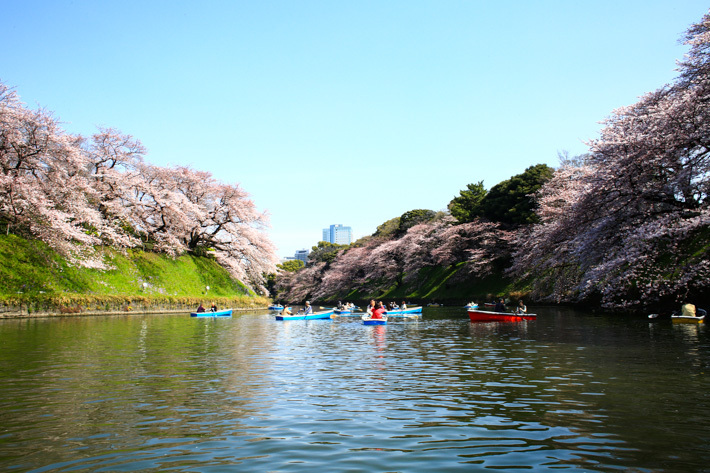 We simply cannot get enough of Japan; there’s just so much to see and do and experience. If you still haven’t taken a first trip to Japan, you’re completely missing out. Here are the 24 Unique Things You Can Only Experience In Japan. Most Singaporeans are used to the idea of cat cafes—but when it comes to themed cafes, Singapore is not quite at Japan’s level yet. Did you know that you can cuddle up to a stranger, play with an owl and even have vampires serving you in a cafe? Sounds crazy but these thematic cafes really do exist. From Alice In Wonderland Cafes, Owl Cafes, Robot Restaurant to Penguin Cafes, here are 10 themed cafes in Japan that you should check out the next time you visit the country.